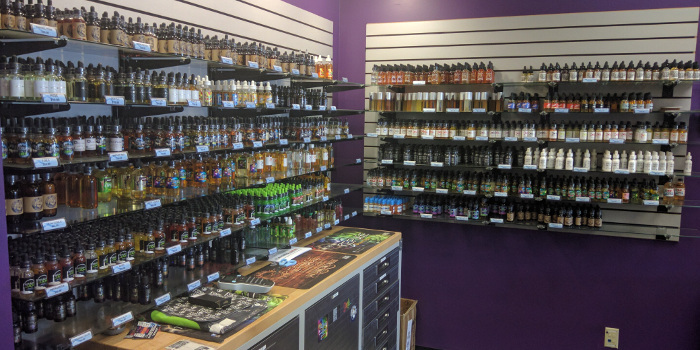 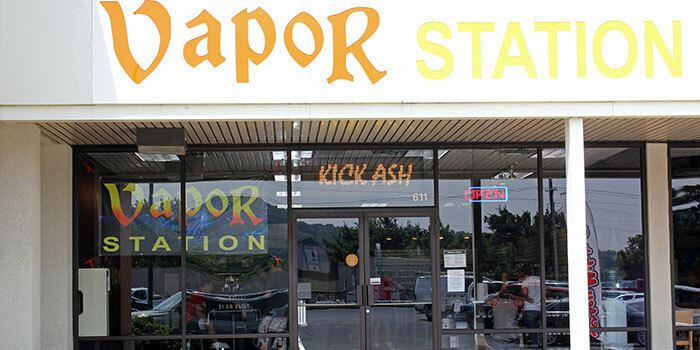 We have the largest selection of e-liquids in the area, with over 200 flavors. 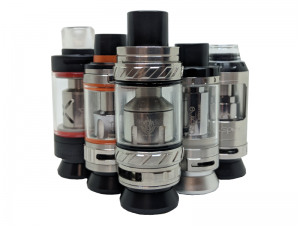 Sub Ohm and clearamizer tanks available from all the leading brands. 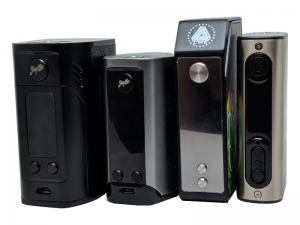 High and low powered mods from all the big names for anyone’s level.